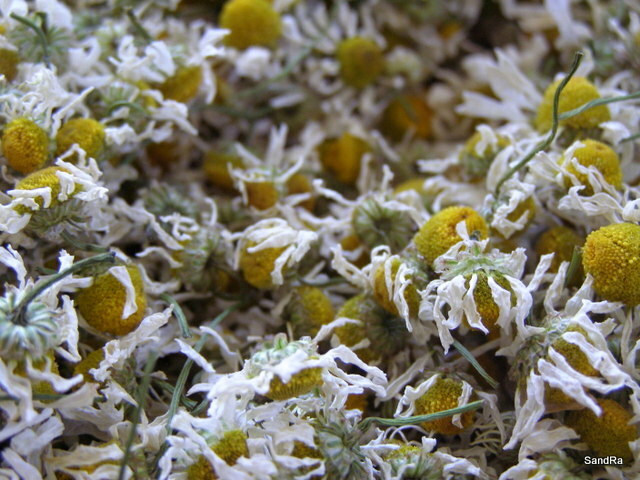 Chamomile doesn’t just make a great relaxing tea, (it actually has another million and one therapeutic uses but that’s for another post) externally chamomile is an excellent healer. 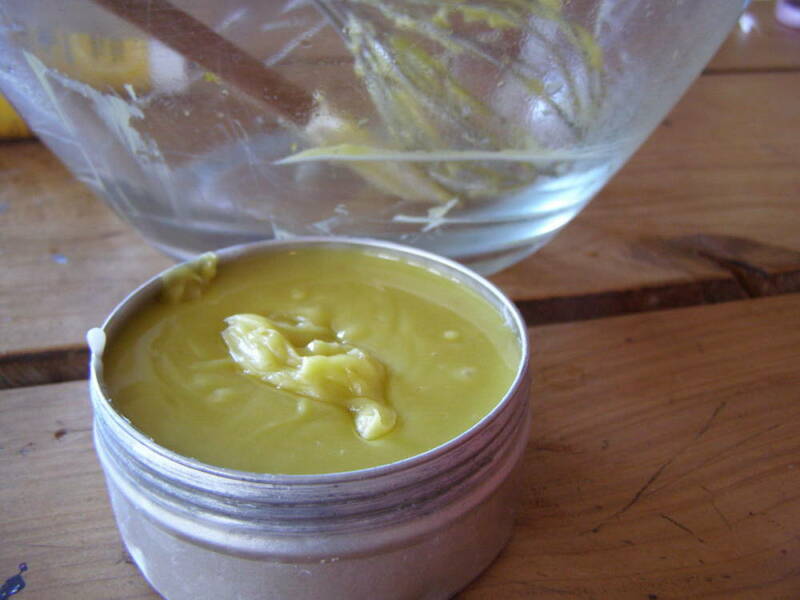 Soothing, anti-inflammatory and with antiseptic properties it has long been used as a wound healer and more recently-ish as an ingrediant in baby balms. 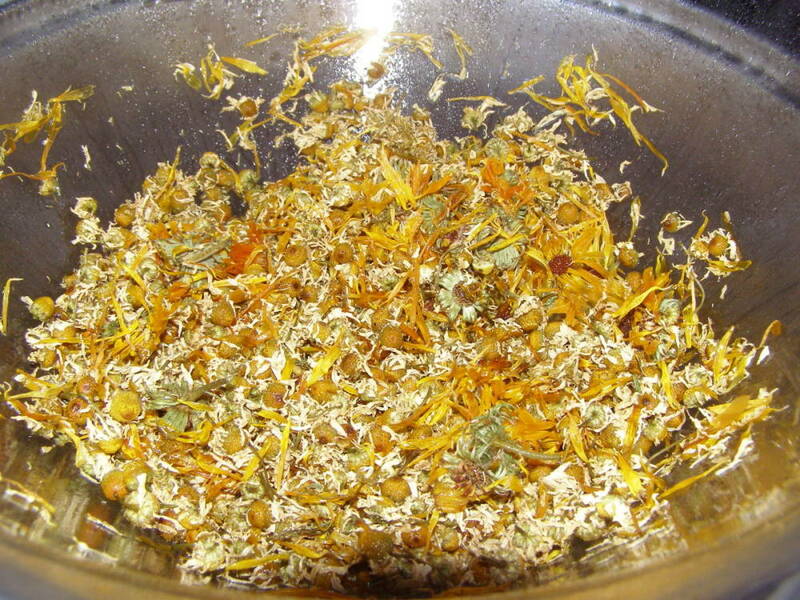 Couple chamomile with calendulas prowess in healing the skin, (again, amongst other things; anti-inflammatory, astringent, vulnerary, anti-microbial, cholagogue, emmenagogue, tonic) and you’ve got your classic herbal ingrediants for baby bum balm. Which you can buy easy enough, but you can also make it yourself easily enough whilst getting more bang for your buck not to mention satisfaction and pride! And I’m a gonna’ tell you how..
You need; 1/2Cup olive oil, 1/2Cup of coconut oil, 50-100g of dried herbs (I used 30g chamomile, oh! look, you can buy some here! 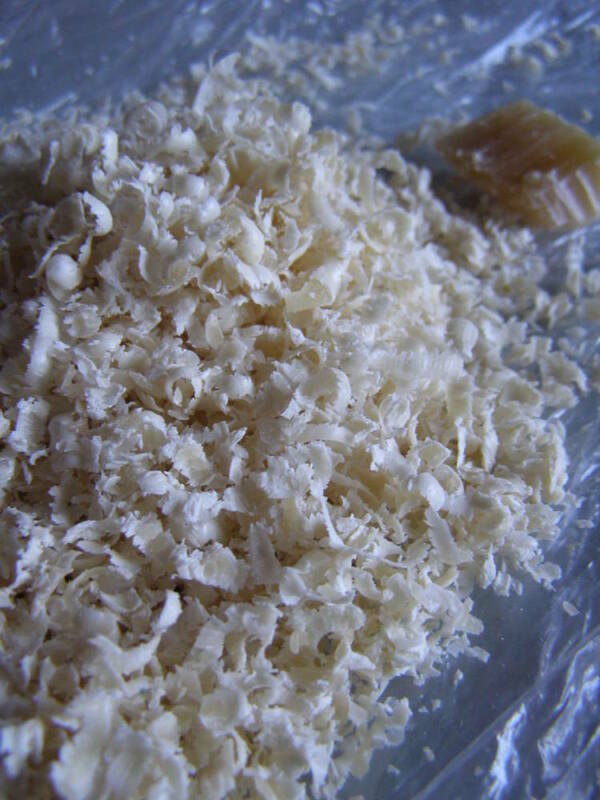 and 20g approx of dried calendula (my own, hoping to be able to grow enough soon to sell) and 30g beeswax. 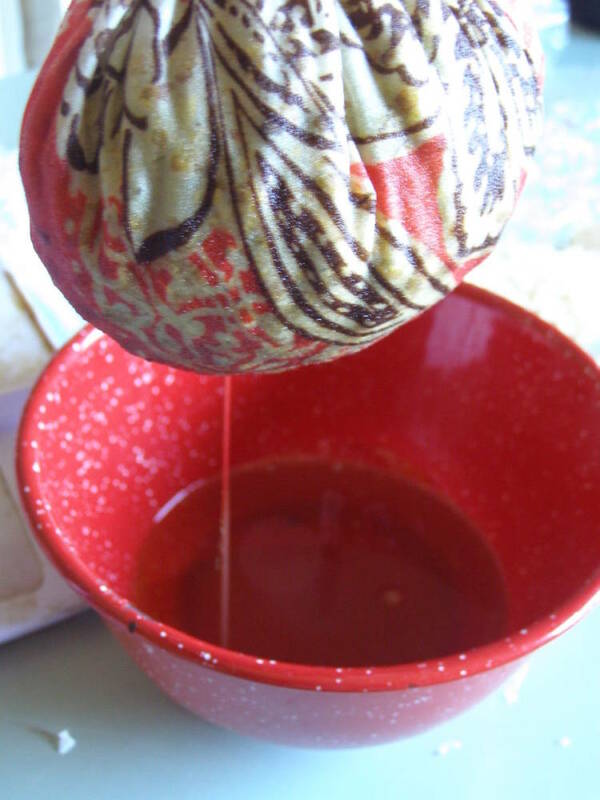 Melt oils in a double boiler, add herbs, simmer gently for 30 minutes (add more oil if necessary). I added more oil, 20g of dried calendula takes a lot of space! Strain through muslin or tea towel or other fine weaved cloth, squeeze to extract as much oil as possible, don’t burn your hand! Fave pair of shorts there that had ripped beyond repair, perfect weight for straining though! Return to the oil to the double boiler and add grated beeswax, stir until melted. Remove from heat. As the mixture cools, stir briskly with a whisk to a creamy consistency. You can add any essential oils at this stage, I didn’t. Place in sterilised pots with screw lids but don’t put the lids on til cool. You should smell it, divine! « Plant up! Plant up!